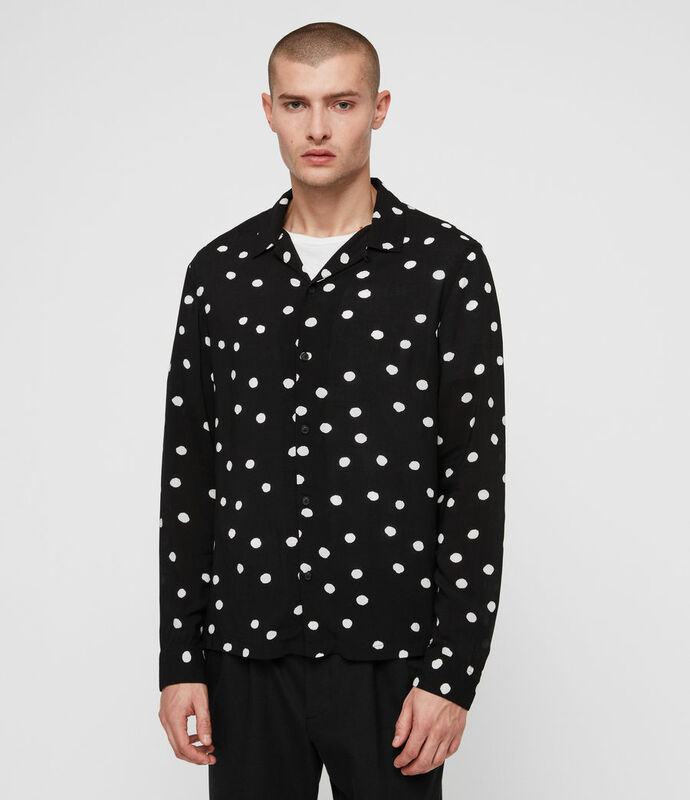 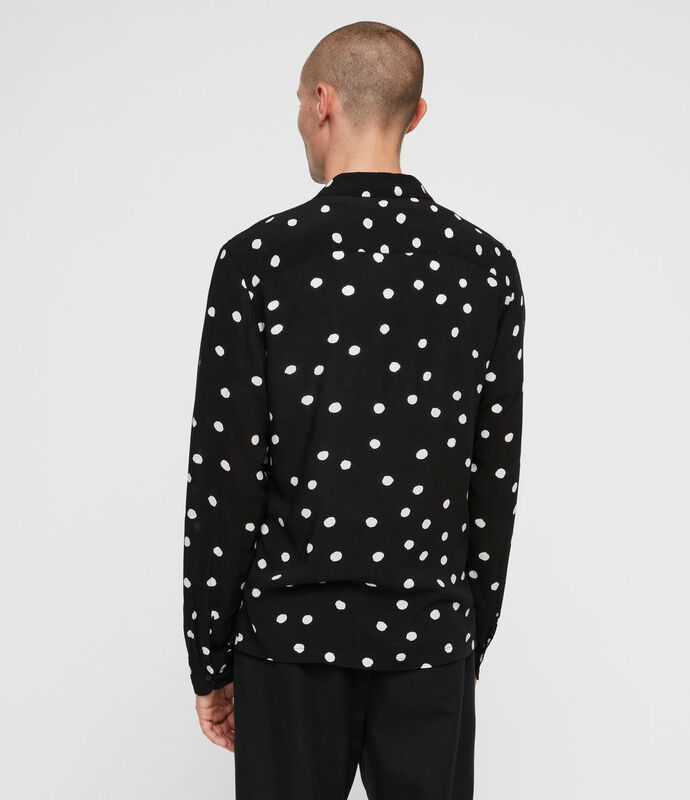 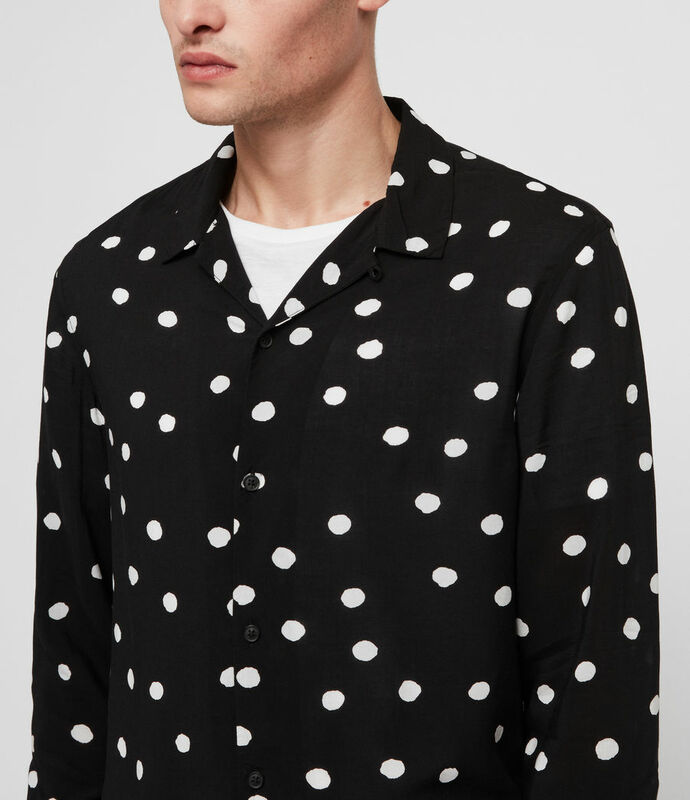 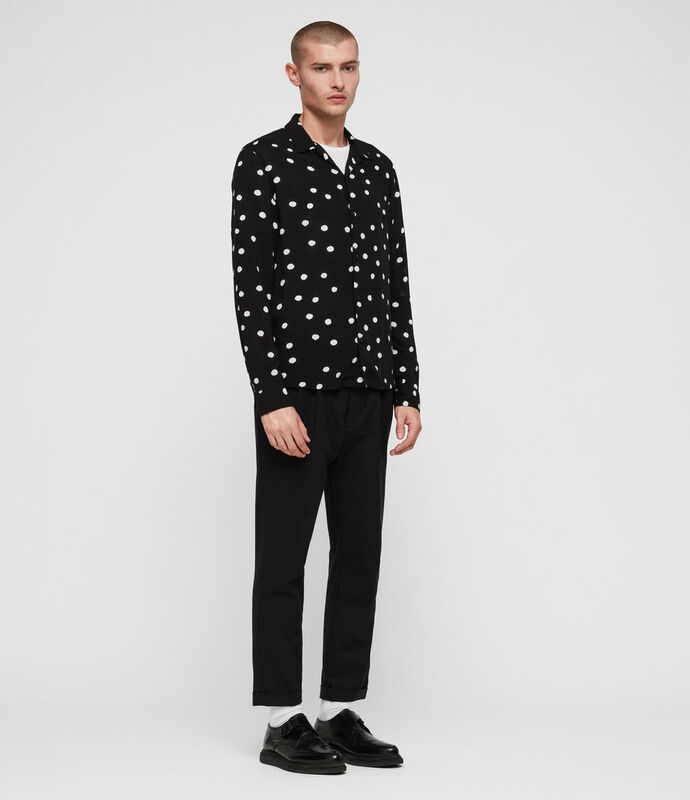 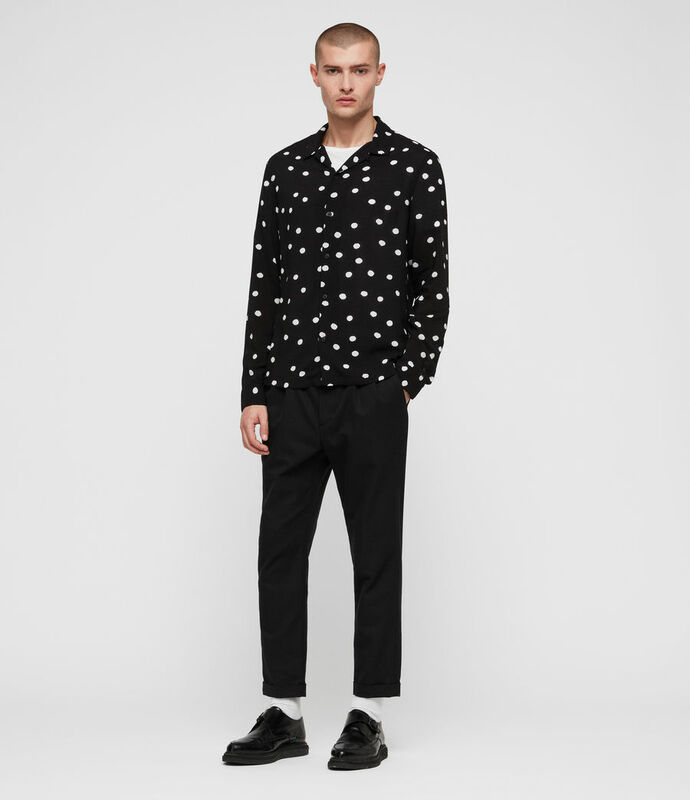 The Pozere Shirt features uneven white polka dots scattered across a contrasting black backdrop. 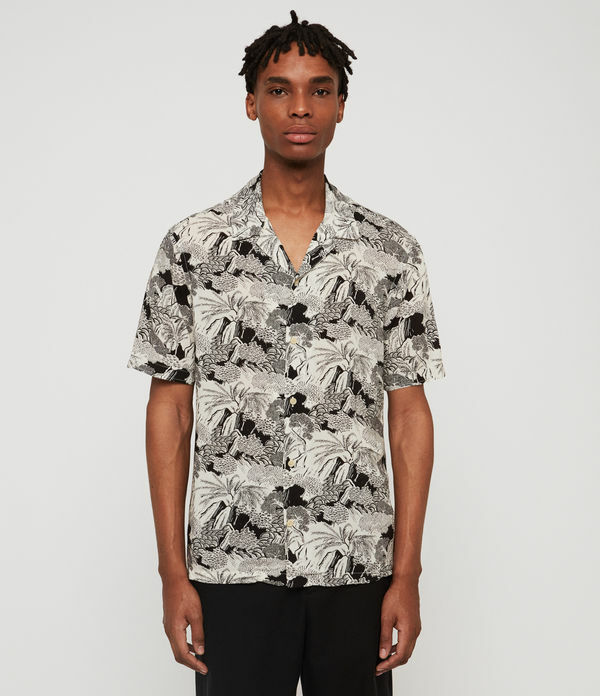 Crafted from a lightweight fabric with our signature Hawaiian camp collar. 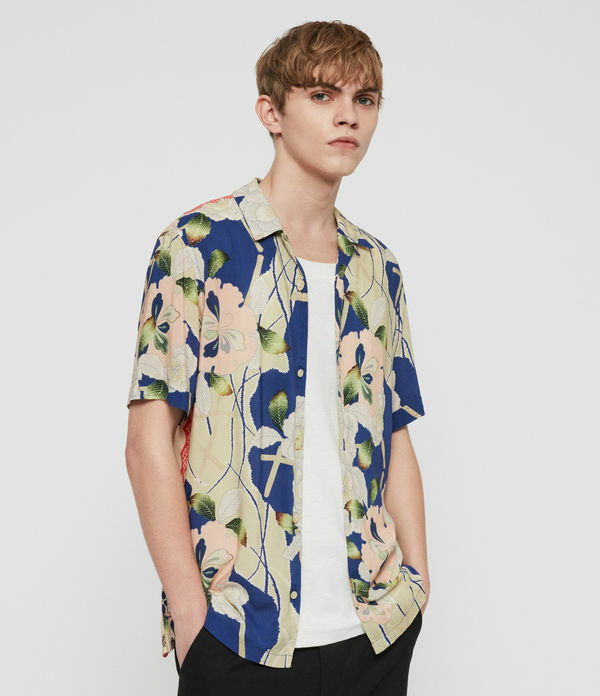 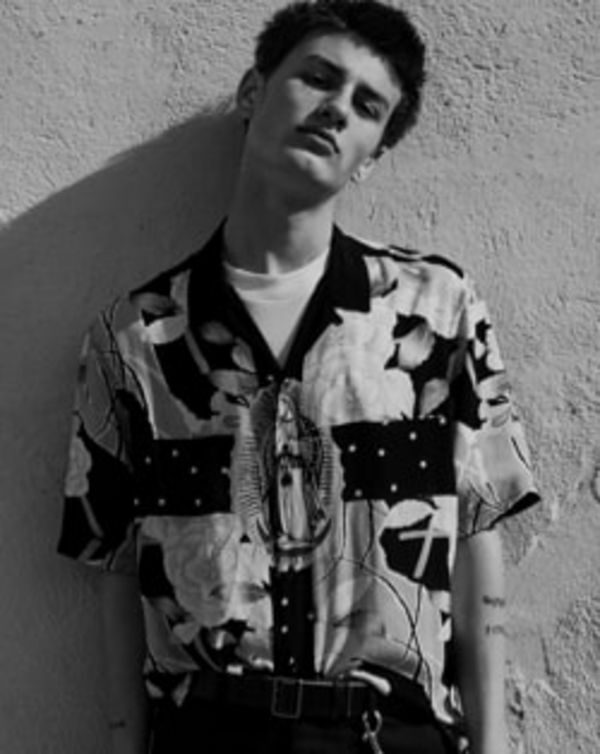 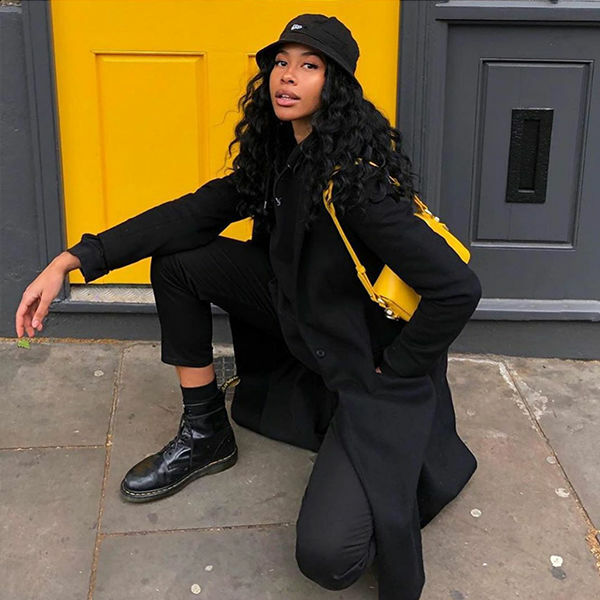 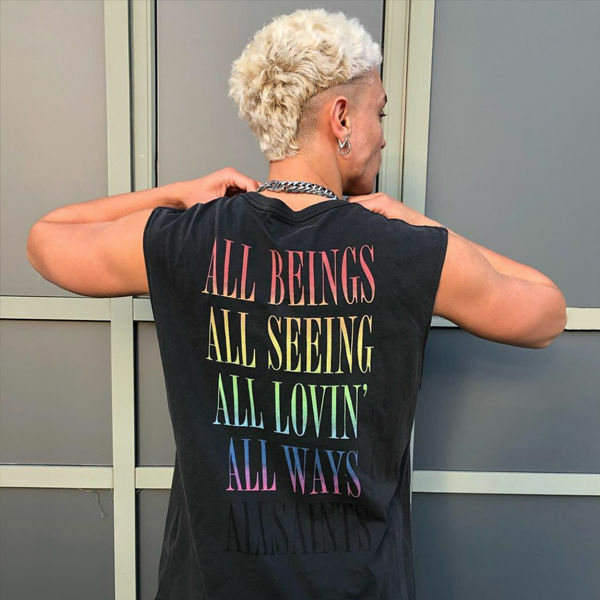 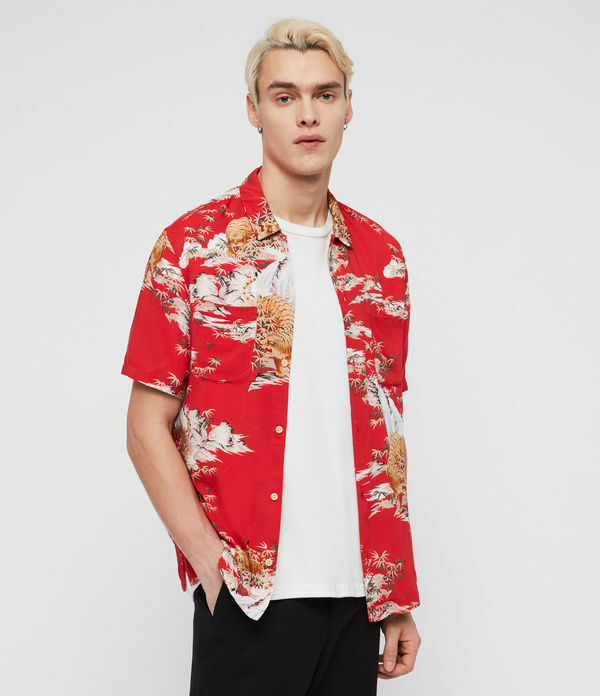 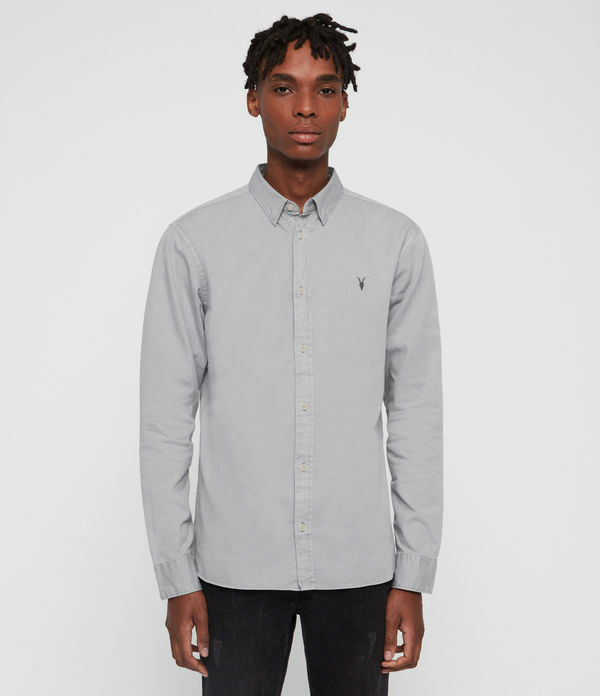 Model is 6'1"/185cm and wearing size Medium.